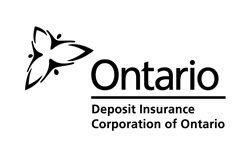 We make sure that the deposits placed in Ontario credit unions are protected. We insure most but not all, types of savings. See What's Covered? What's Not Covered?. We insure deposits of all credit unions in Ontario. 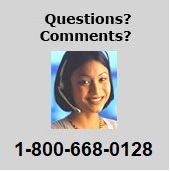 See the list of credit unions insured by DICO. Learn more about what DICO does, who we work for, as well as information about the other organizations we work with. Click here to find out more about how DICO operates, including our statutory objects and role as an agency of the Province of Ontario, information about how we are governed (our Board of Directors, Board Committees), as well as how we are managed (our President and CEO and Corporate Officers) and organized.